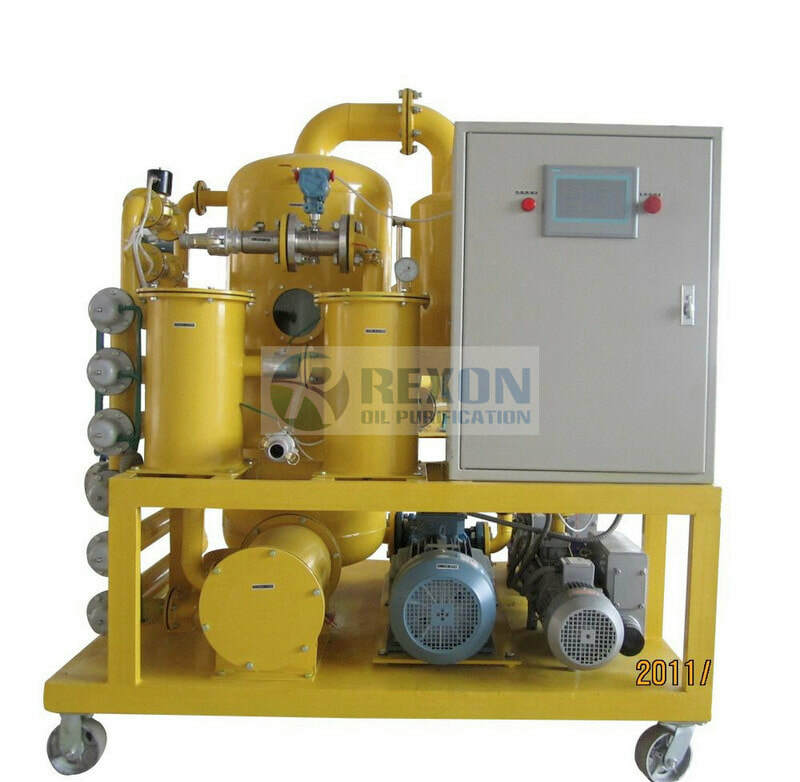 We Chongqing Rexon Oil Purification Co., Ltd practiced in oil filter plant, vacuum oil purifier, oil filtration system, oil purification machine, used oil treatment machine, contaminated oil renewable service for 20 years and grown to be a full skilled team in oil filter technology researching, operating, manufacturing with rich experience. 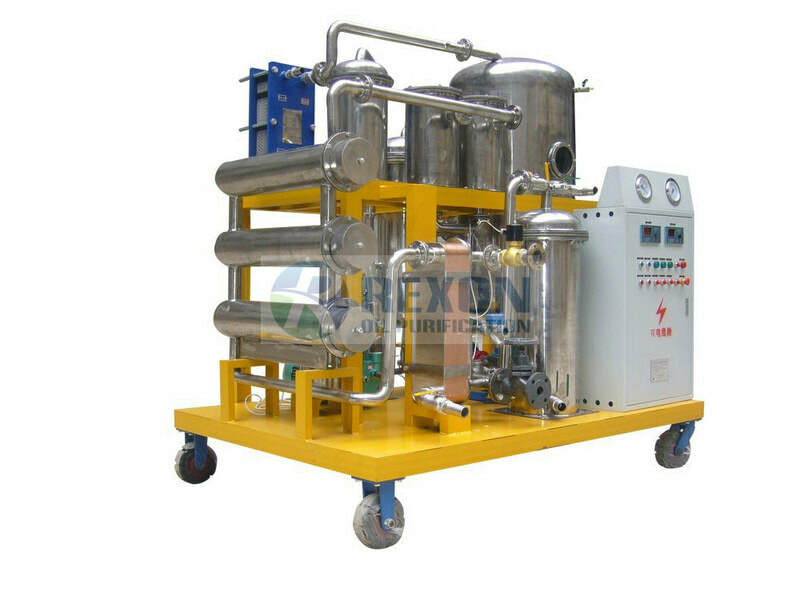 We work out oil solution projects aiming at customer's oil problems and particular needs. 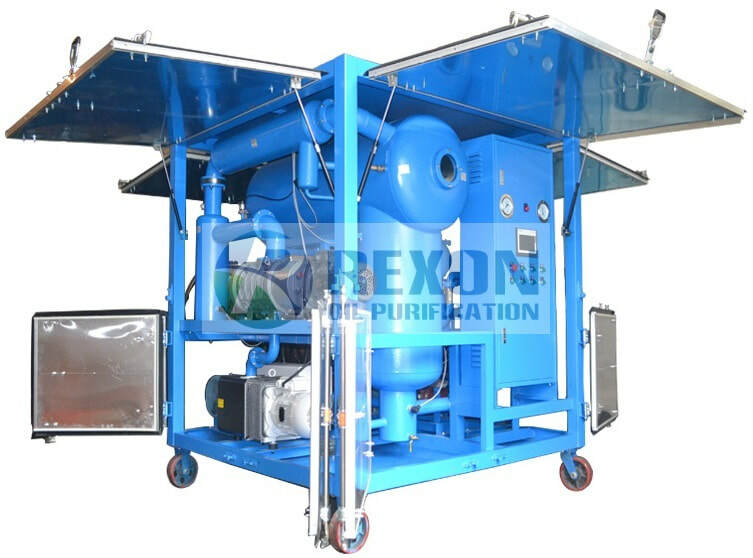 We strongly care our products in high quality, best configuration, high efficiency, multi-functional, great cost performance, safe operation, easy maintenance, good after-sales service. 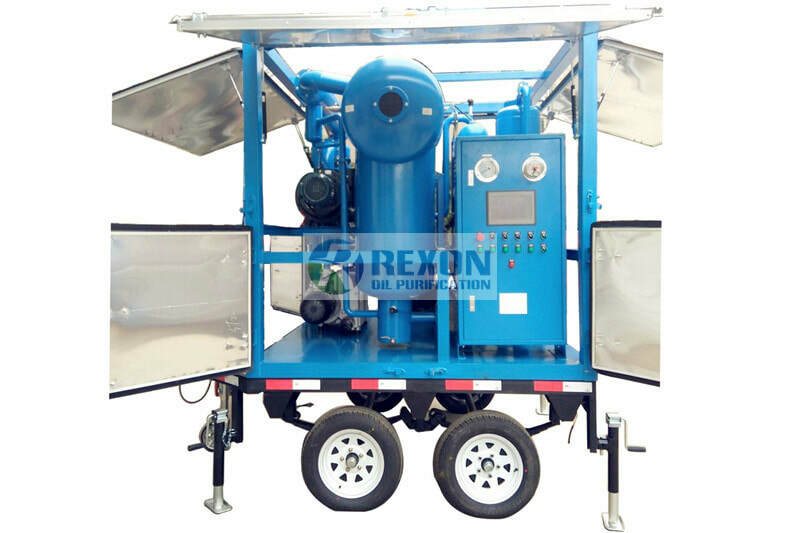 Our equipment can be applied to many industrial fields, such as the electric power, petroleum chemical, metallurgical industry, mine, aviation, shipping and railway, factories, and so on. We have sold products to Africa, North America, South America, Asian countries, worldwide places. And we have been to customers' on-site places to offer training and commissioning services for customers as required like Africa countries, Asian countries etc. We adhere to the concept of mutual-benefit and win-win for business, with our honest and sincere spirit, pragmatic and serious work attitude, professional and responsible faith, we believe we can have long-term cooperation relationship with customers. 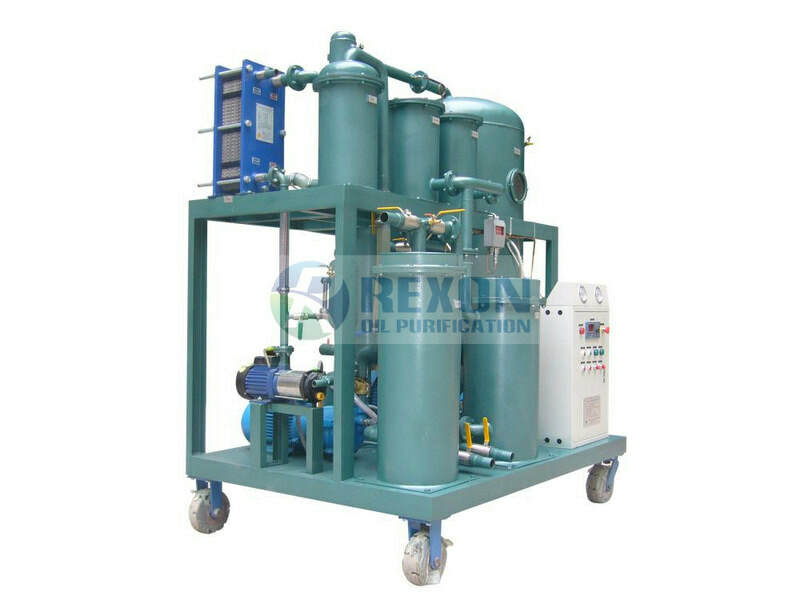 Our purpose to offer customers oil purifier with Better price, Better quality, and Better service! 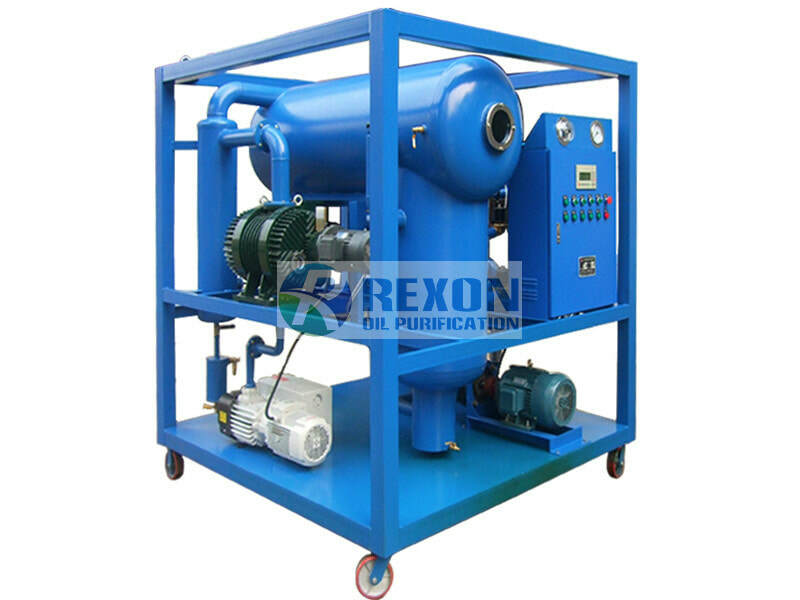 Transformer Oil BDV Tester, Online & Lab Oil Moisture PPM Tester, Oil Acidity Number Tester, Oil Particles Tester, Oil Pump, Vacuum Pump Spares, Etc.